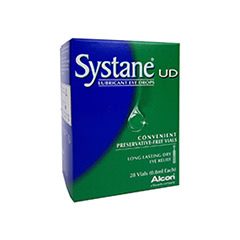 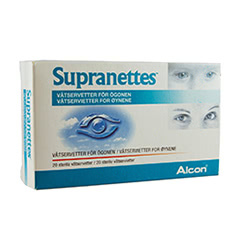 Alcon is one of the leading manufacturers of contact lens accessories such as Systane eye drops, Opti-Free contact lens solution, and ICaps vitamins. 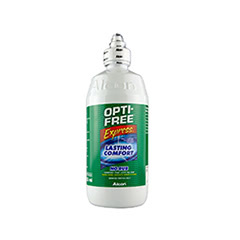 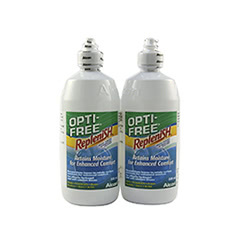 Their products help to maintain eye health and excellent vision quality. Excellent eye health is essential, especially for wearers of contact lenses who are more susceptible to eye conditions such as dry eyes and other eye conditions. 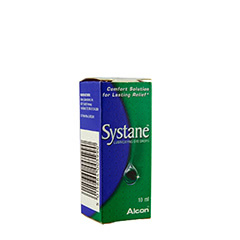 You can keep your lenses clean with Alcon’s contact lens solution, rehydrate your dry eyes with Systane eye drops, and ensure your eyes receive essential vitamins with Alcon ICaps. 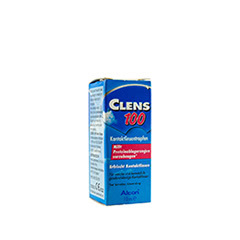 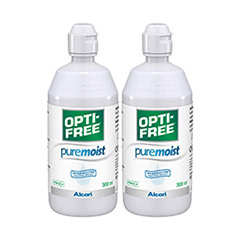 You can buy Alcon contact lens accessories online at low prices from Lenstore.co.uk, a trusted online retailer of vision care products such as contact lenses and contact lens accessories. Alcon products are typically available for dispatch within one working day, and shipped from within the UK to ensure fast delivery.